12 years ago today, evil reigned over our country, like a dense blinding fog. The Twin Tours were hit by terrorists and thousand of people were killed. Americans have their share of problems, but one day a year, I am encouraged by the way our country comes together to remember the lives lost. Today I dedicate this blog post to, remembering that tragic and heart wrenching day. I was living in Naperville, Il (a suburb of Chicago). My husband was in downtown on his second day of his new job. I was pregnant with my oldest son Robby, completing my final year of college, and I was in the bathroom getting ready (like any other normal day). I was listening to K-Love Christian radio, heard the news, and the phone stared ringing. I remember being in shock. Some of my family members thought the Twin Tours was the Sears Tower, and my husband’s building was next door. I’ll never forget, worrying about my husband all day, there was no way to reach him, it took forever for him to get home because all downtown workers were sent home. Remember that feeling? Remember the deep heart-wrenching agony that came with this evil act? 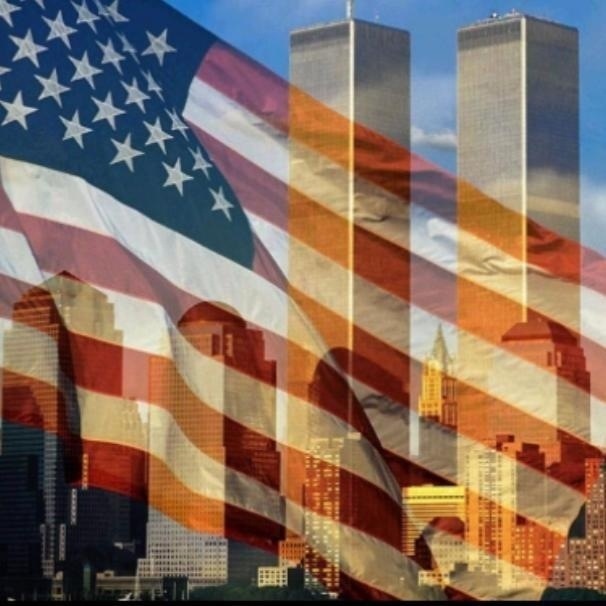 We may not be able to explain the feeling in words, but trust me… Those of you who lived through 9/11, you remember! There are not enough words in the English dictionary to adequately explain the feelings we experienced on the day of 9/11. This is why we REMEMBER! Why, we’ll never FORGET! Why we realize our desperate need for the Savior. Where were you? Do you remember? I was home, it was one of those days you will always remember. We brought the TV into the kitchen and my mom, my 6 year old, 3 year old, and myself just sat and watched as the day unfolded. It was if time stood still that day…thank you for sharing this today. God bless you my friend. My pleasure! Blessings to you too! I was at work in the UK – teaching in a school and someone just said “Something major’s happened in America” – we went onto the internet and started seeing footage but it seemed so unreal until I got home and realised it was still happening. Every year I reach out in spirit – some things you just do not forget.